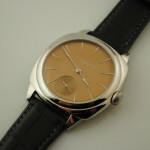 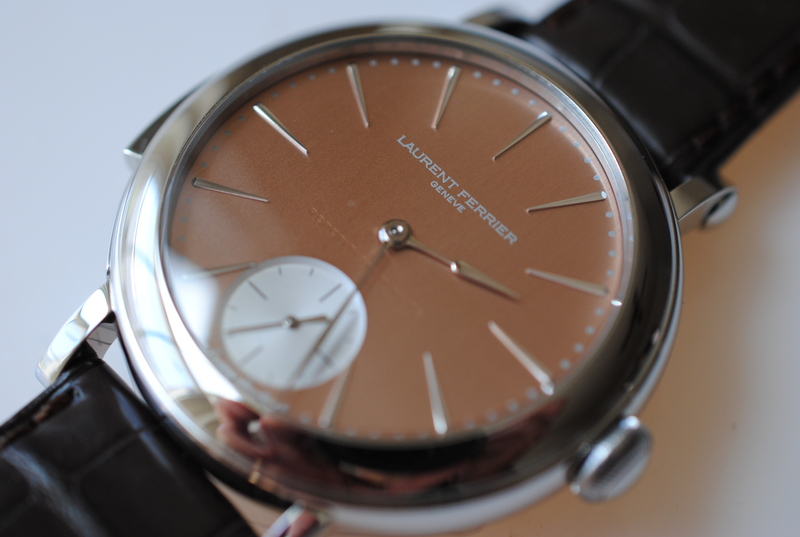 Born in Geneva in 1946, Laurent Ferrier took a complete training course at the Geneva Watchmaking School. 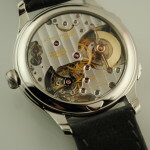 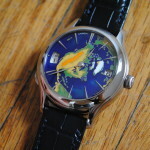 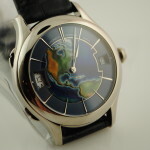 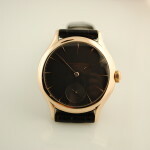 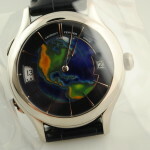 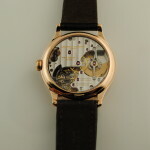 Upon graduating, he began work in the movement prototype workshop of an extremely prestigious watch manufacutre. 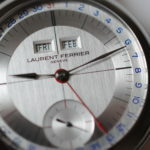 A passionate motor sports enthusiast, Laurent Ferrier pursued in parallel a career as an amateur racing driver. 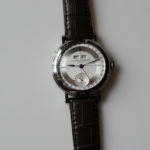 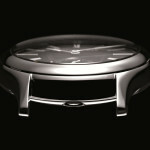 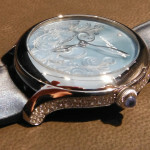 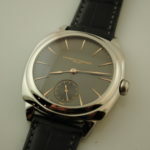 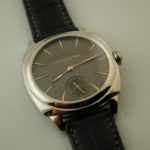 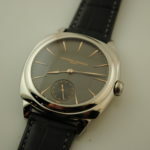 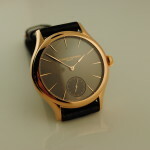 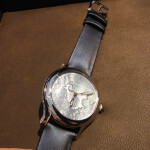 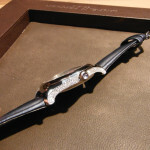 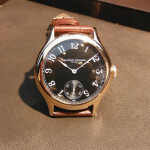 In 1974, he was appointed Creative Director and developed a range of supremely traditional products for Patek Philippe. 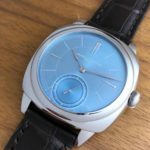 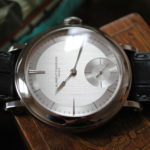 The son and grandson of watchmakers, Laurent Ferrier, the emblematic figure of the brand that bears his name, is profoundly attached to the excellence of traditional watchmaking crafts. 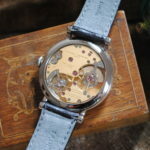 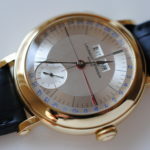 His lengthy experience in the fields of horological design, technical research and watch exteriors vividly demonstrate both his assiduity and his inventive nature. 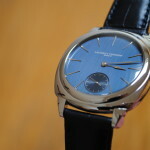 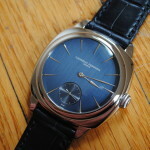 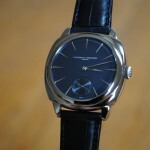 Laurent Ferrier was happy at Patek Philippe for through a 37 year career. 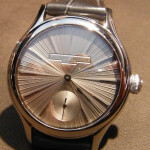 In 1977, he met François Servanin, an industrialist and amateur racing driver. 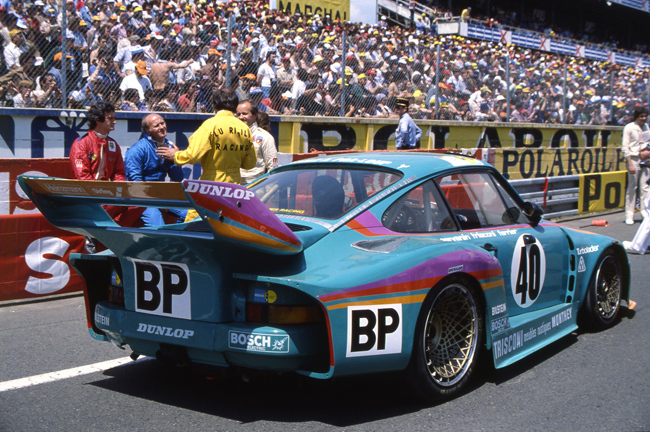 Mr. Ferrier was racing actively in the 1970’s, winning the two liter division of LeMans in 1977. 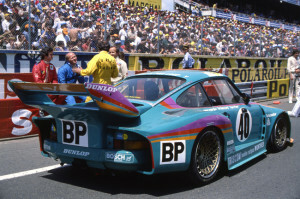 Laurent Ferrier and Fracois Servanin raced together as a team and in 1979 came third place at LeMans, splitting cockpit time in a Porsche 935T. 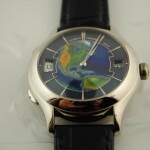 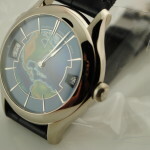 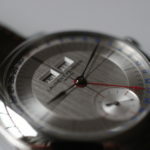 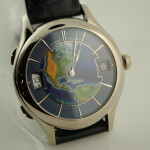 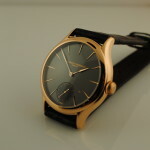 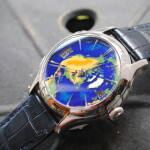 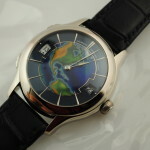 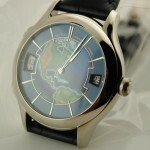 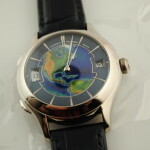 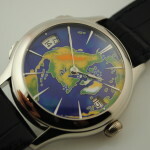 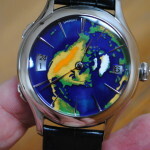 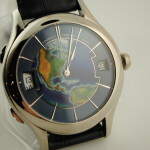 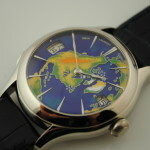 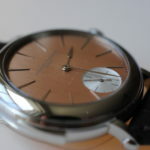 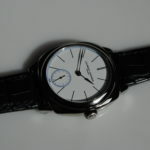 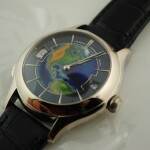 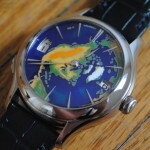 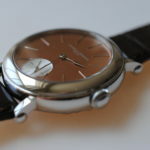 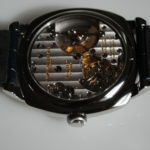 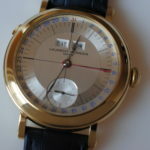 Over the years, Francios Servanin inquired to his friend Laurent, why don’t you start your own watch brand? 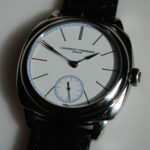 Laurent Ferrier was contented with his work at Patek Philippe and while he was flattered, he dismissed his friends inquiry appreciatively. 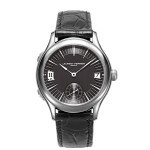 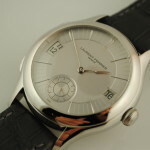 Finally, in 2008, Laurent Ferrier agreed that it was time for a change and the new manufacture, Laurent Ferrier was founded. 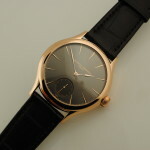 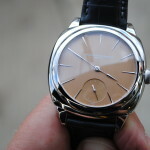 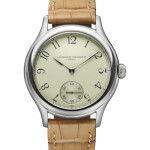 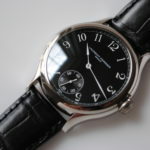 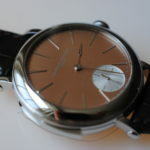 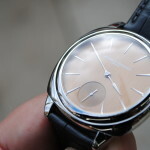 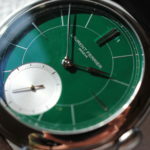 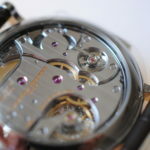 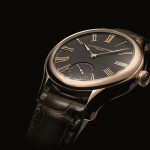 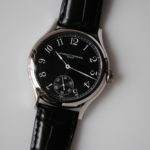 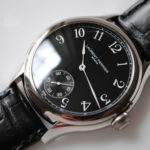 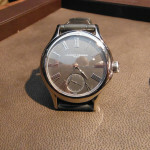 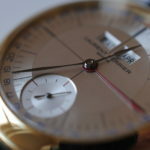 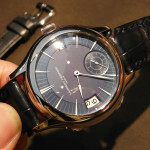 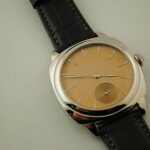 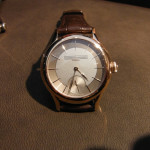 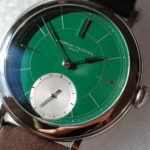 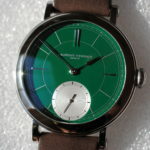 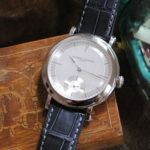 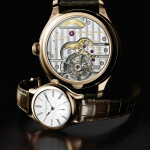 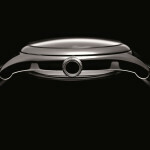 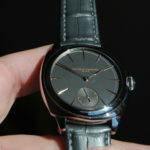 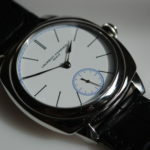 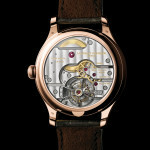 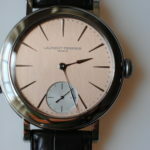 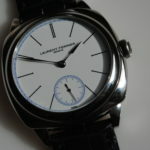 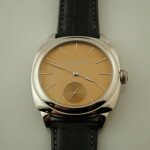 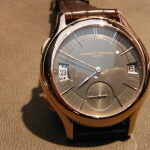 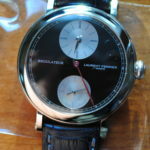 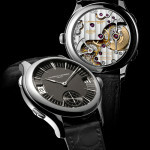 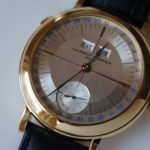 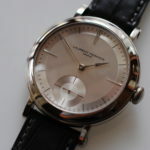 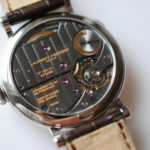 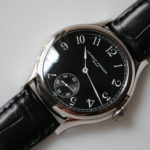 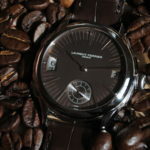 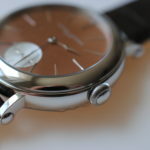 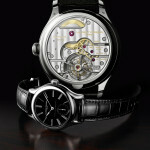 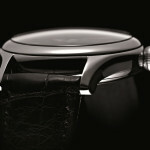 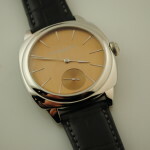 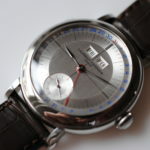 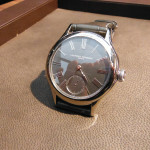 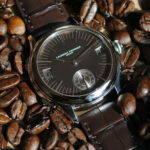 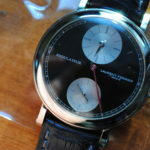 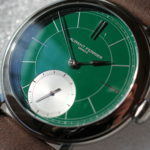 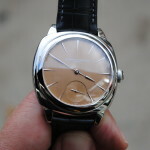 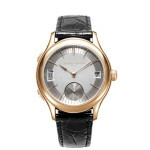 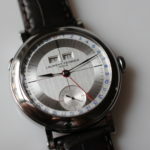 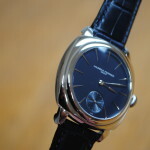 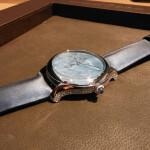 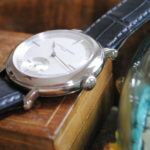 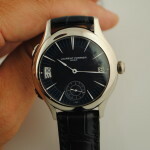 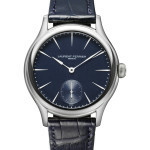 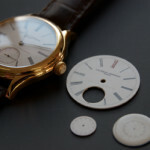 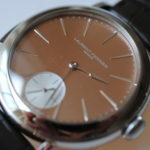 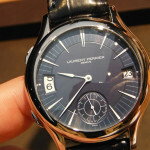 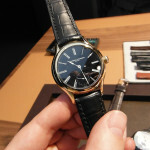 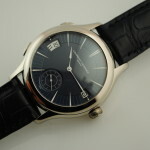 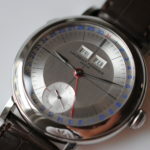 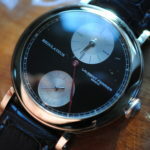 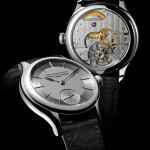 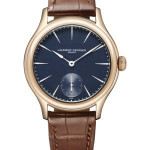 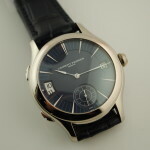 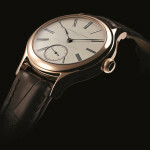 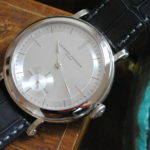 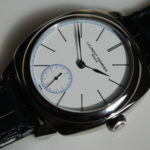 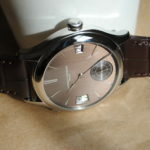 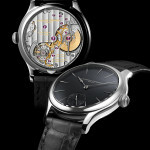 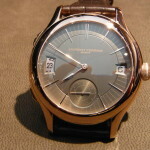 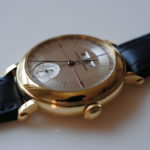 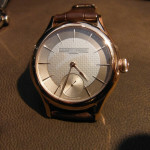 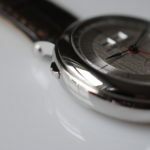 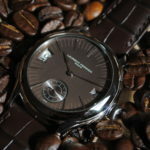 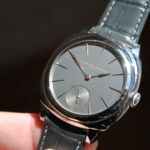 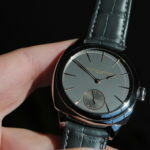 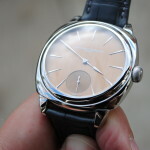 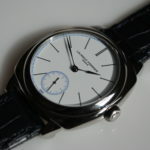 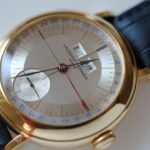 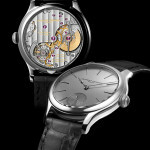 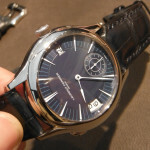 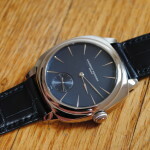 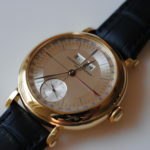 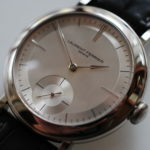 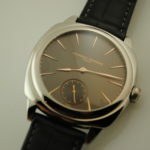 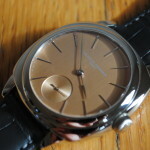 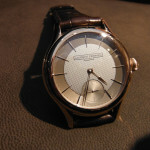 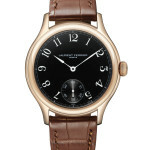 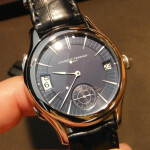 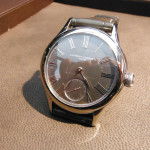 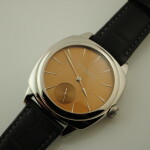 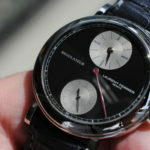 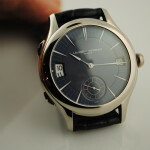 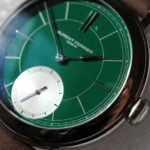 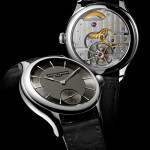 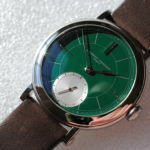 Laurent Ferrier has taken the gamble of developing his own calibres as part of a determination to maintain independence. 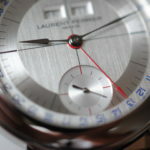 Far removed from the frantic quest for fancy designs or originality, he offers a return to fundamentals. 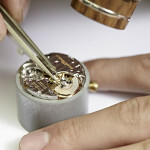 The timepieces are developed, assembled and adjusted in his own Geneva workshops according to classically aesthetic yet mechanically innovative aesthetic criteria. 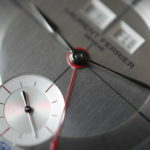 Laurent Ferrier successfully bridges the divide between watchmaking tradition embodied by a wealth of details and finishes on the one hand; and on the other cutting-edge industrial innovations displayed through movements featuring innovative construction and made from high-tech materials. 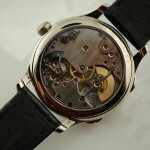 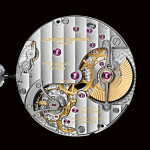 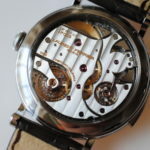 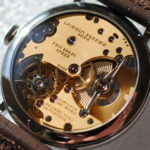 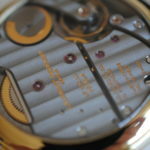 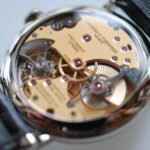 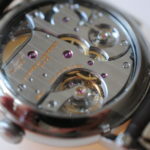 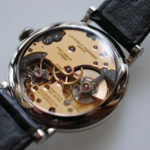 The finely balanced lines of the (watch) case are rooted in the history of 19th century pocket-watches. 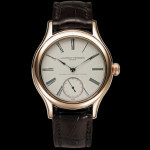 The neo-classical dial epitomizes understatement, elegance and readability. 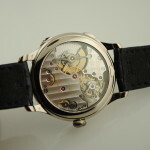 These high standards meet the aesthetic and above all the functional criteria of genuine quality movements. 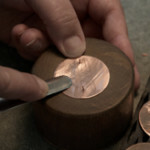 Great care is lavished on details, including interior angles and smoothly rounded hand polishing. 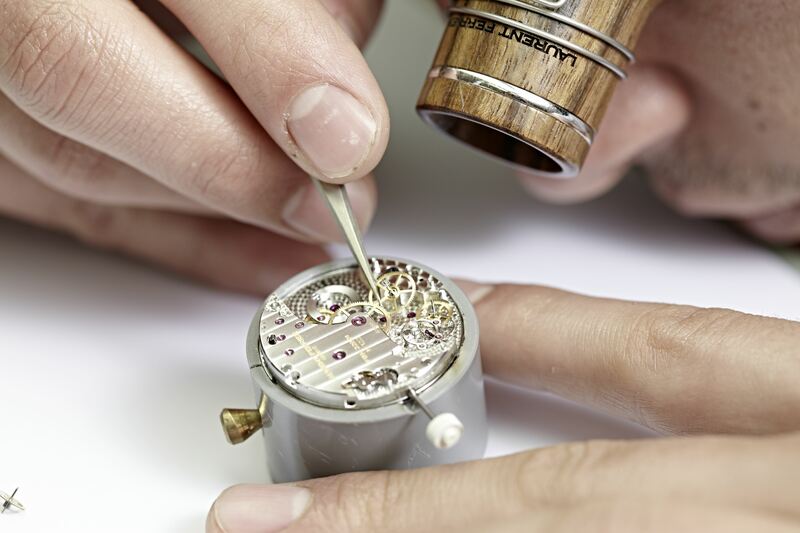 The finesse of this craftsmanship is revealed by the extraordinary finishes. 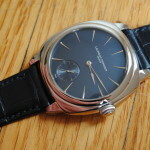 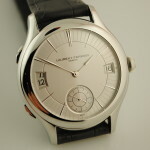 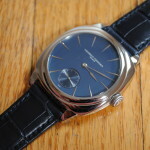 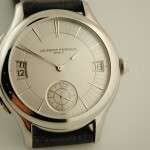 The Laurent Ferrier calibres are effective timing or “chronometry” instruments. 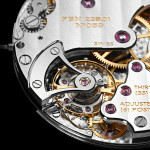 Their precision stems from their avant-garde technical construction. . Boasting extremely high amplitude, coupled with a manual adjustment of the escapement, the precision rating of the Tourbillon Double Spiral calibre is truly exceptional and displays a mere three-second daily variation in rate. 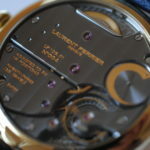 The precision of LAURENT FERRIER calibres is recognized and certified by the Besançon Observatory. 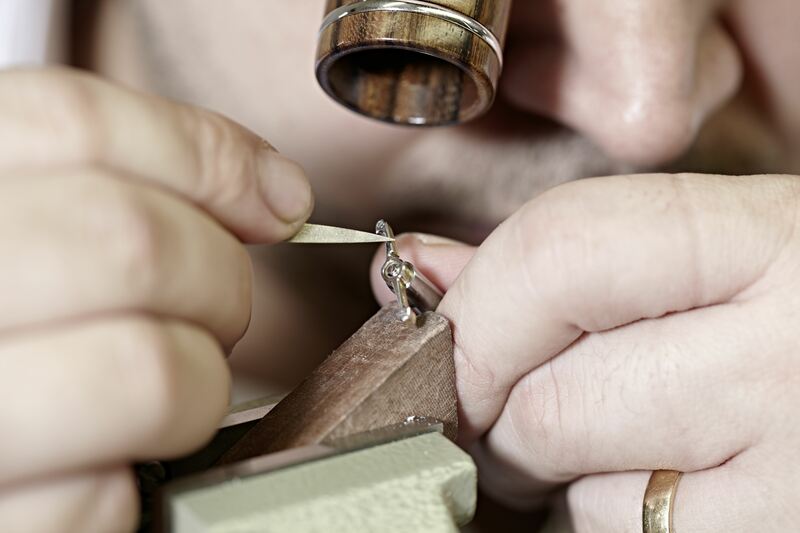 Laurent Ferrier demands superlative standards of craftsmanship and finishing.Each stage of production is subjected to meticulous testing. 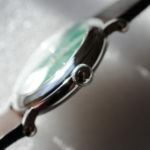 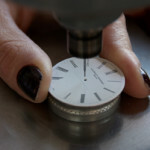 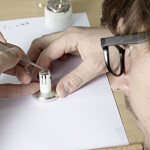 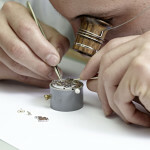 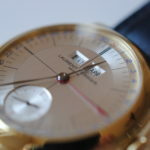 In order to maintain these high standards, only a very limited number of timepieces emerge from the workshops each year. 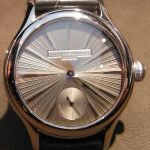 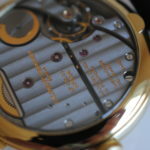 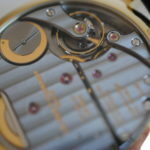 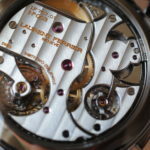 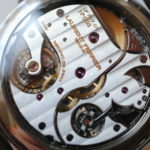 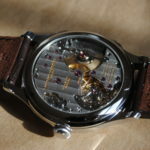 Laurent Ferrier watches are not mass produced, yet hand detailed in the old ways. 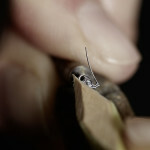 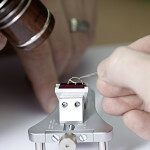 The micro rotor assembly is installed. 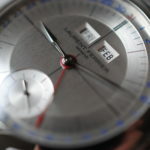 The dials , before and after. 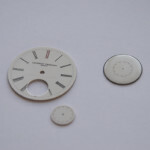 The beginning of a hard enamel dial. 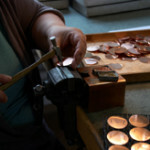 Preparing the dial for enamel, from the back. 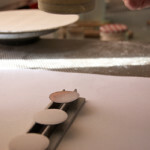 Ready for the kiln, first firing. 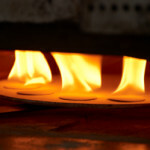 Firing dials in the kiln. 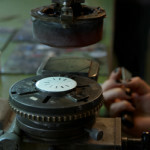 Enamel ink on the negative plate. 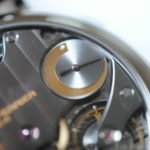 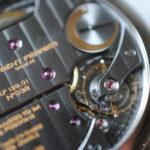 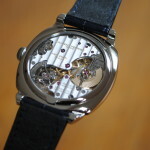 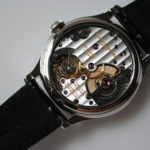 The dial components for the Double Spiral Tourbillon. 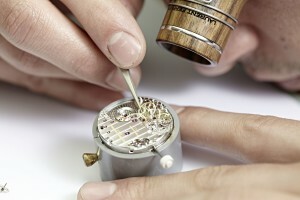 Assembly of the Tourbillon cage and escapement for the Double Spiral Tourbillon. 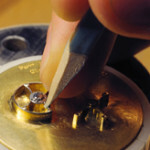 Hand polishing a bridge to high polish. 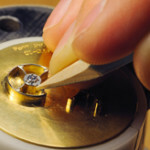 The screws being fitted to the balance wheel for fine adjustment. 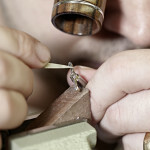 Mr.Ferrier, ever-present in the workshop for oversight of all of the talented watchmakers.